This property is 2 minutes walk from the beach. Located 2 minutes' walk from Baie des Citrons Beach, Marina Beach Residence offers secure accommodation with a kitchenette and a TV. It is 5 minutes’ drive from the famous Lemon Bay. All air-conditioned studios offer electric window blinds and a private bathroom with a shower. Guests have access to a safety deposit box and a self-service laundry. Wi-Fi is available for an extra charge. Guests staying 14 days or more enjoy free Wi-Fi. Noumea Marina Beach Residence is 8 minutes’ drive from Aquarium des Lagons. It is 10 minutes’ drive from the ferry terminal. Noumea international Airport is 40 minutes’ drive away. A range of shops, bars and restaurants are just a 4-minute walk away. 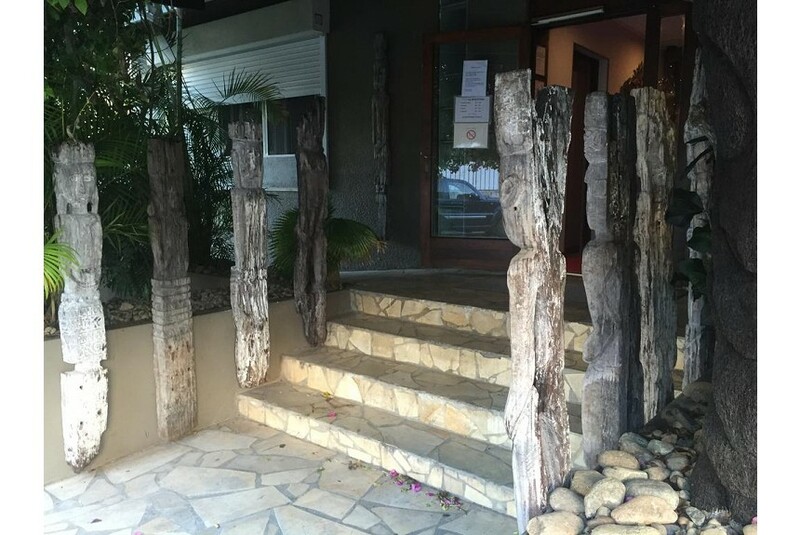 This property is also rated for the best value in Noumea! Guests are getting more for their money when compared to other properties in this city.